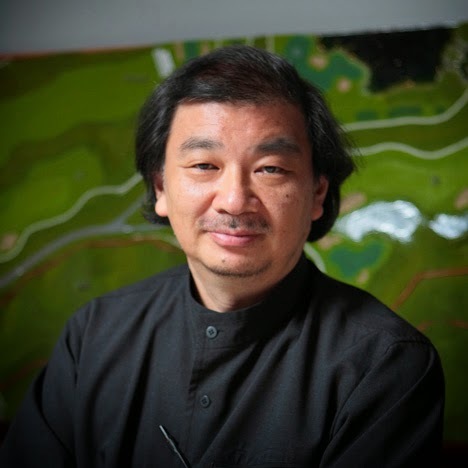 This morning I've had a very nice surprise when I saw that the the Japanese Architect Shigeru Ban has been awarded the Pritzker Prize, the most important Architecture Award. 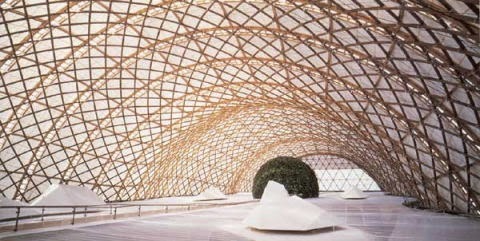 Shigeru Ban is an architect that I've admired since I discovered his work back in 2002 when I was studying my second year at the architecture school. What it surprised me the most was the use of paper and cardboard as a construction material and his interest in volunteering by designing shelters to help people that had been hit by natural catastrophes and therefore, lost their homes. 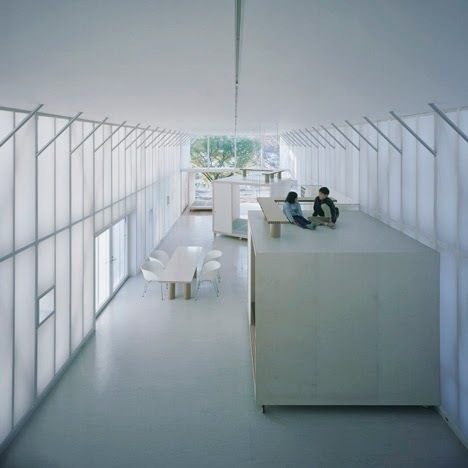 His first designs for paper-tube structures were used to provide temporary homes for the refugees after the Kobe earthquake in 1995. Since then he has been using this technique to design buildings as impressive as the Japan Pavillion for the Expo 2000 in Hannover. An unobstructed structure of 73.8m. length, 25m wide and 15.9m tall. 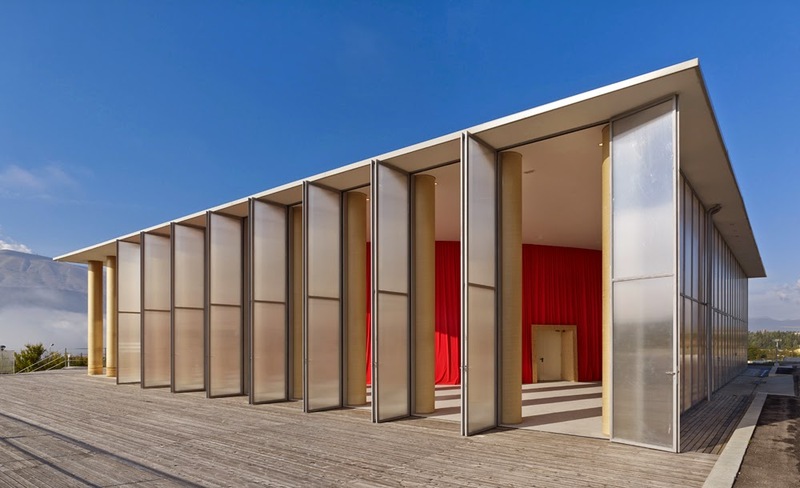 And also the Paper Concert Hall in l'Aquila among others. 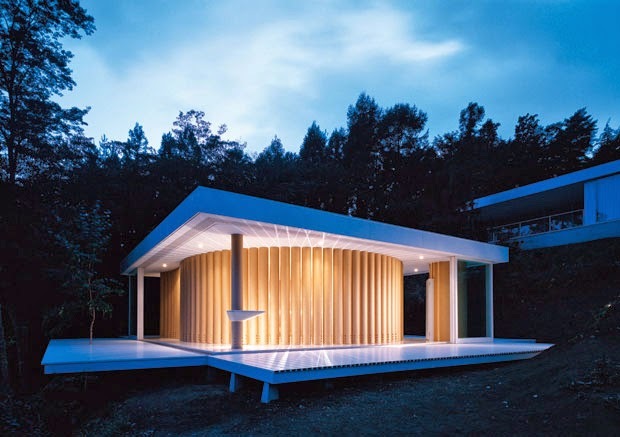 As you can see, Shigeru Ban has a very extensive portfolio that goes from small shelters made with beer crates and carboard tubes to Concert Halls through a wide range of detached houses. 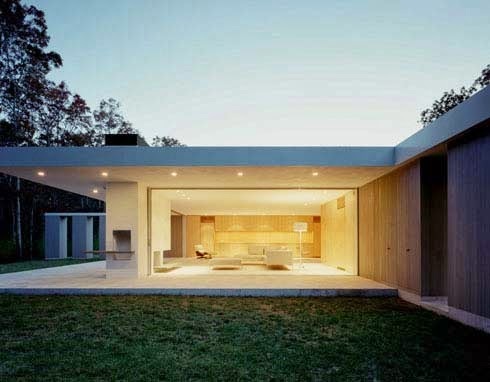 Housing is an important part of his work and they are the type of building that he started designing. 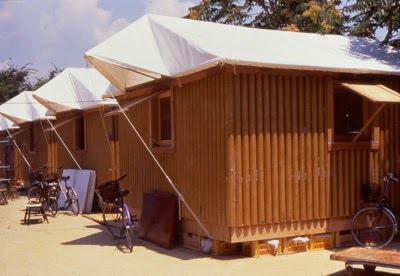 Shigeru Ban has used this type of building to research new building techniques that he would apply in bigger buildings later on.